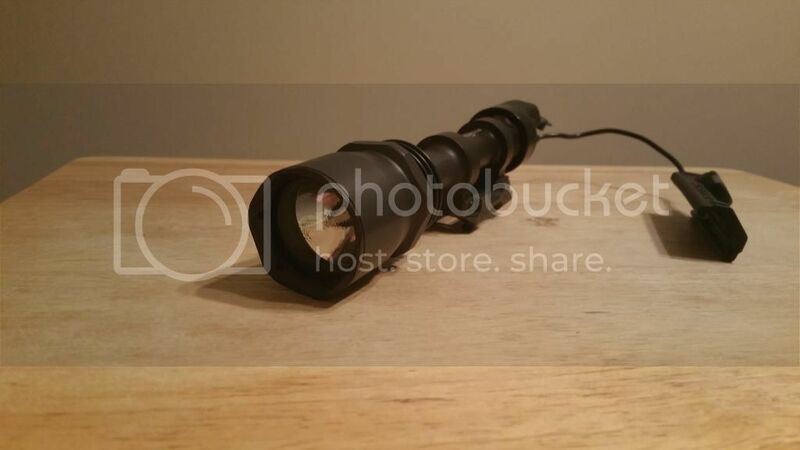 Hello, I have an excellent condition Surefire M961 tactical light with the optional SR07 pressure switch. I bought this light several years ago and added the pressure switch later. The SR07 is designed to mount directly to a picatiny rail and has both momentary and lock-on functions. 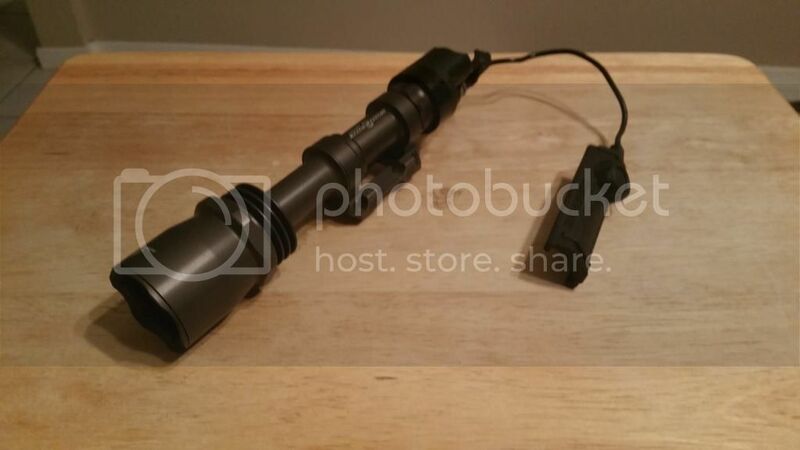 The light is in perfect shape, it was mounted to an ARI built for an ex-girlfriend and was never even shot. I got rid of the girl, got rid of the rifle, and now the scope and light are all that is left to sell.Price is $150 and I'll pay flat rate shipping to you in the US. Fell free to pm me with any questions or for more pictures. Thanks! ETA- I am not interested in selling the tape switch seperately. 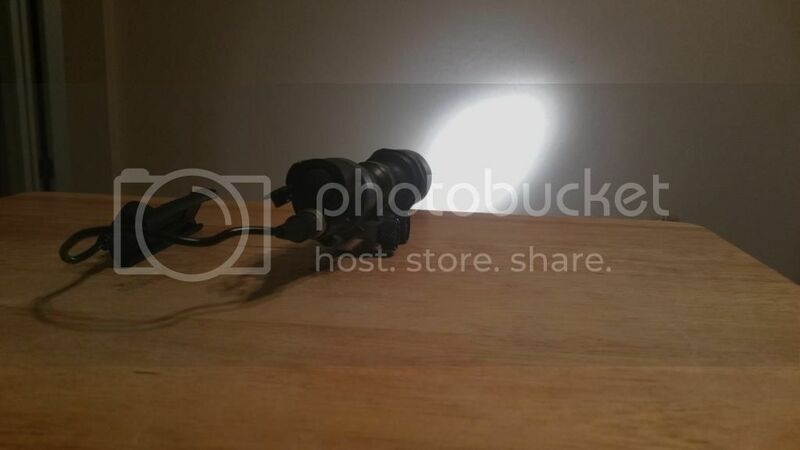 If the light doesn't sell, I'm just going to change it to an led for another project.